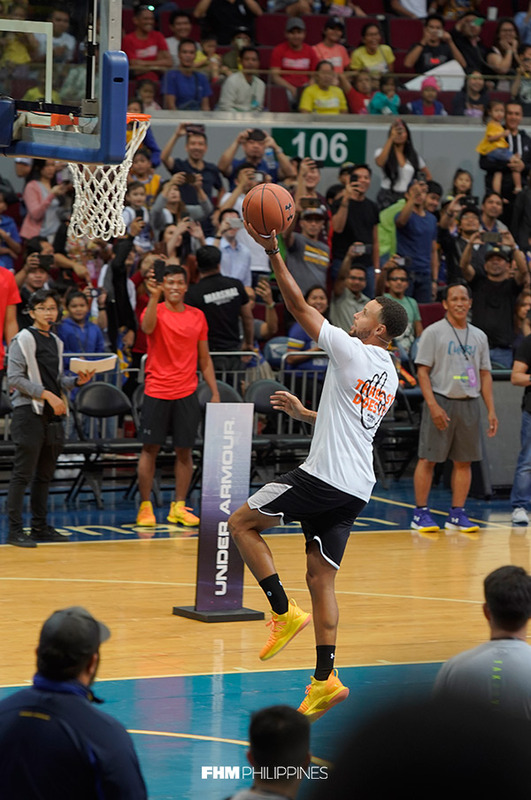 Stephen Curry didn't disappoint in his return to the Philippines. 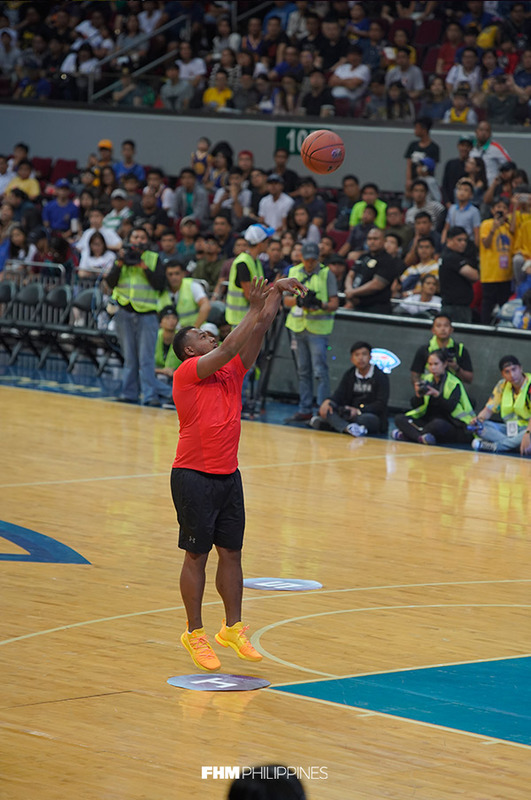 The three-time NBA champion, two-time Most Valuable Player, and now three-time father (he has a new son named Canon) last visited the country in 2015, which only fueled his local fans' desire for a Manila comeback. 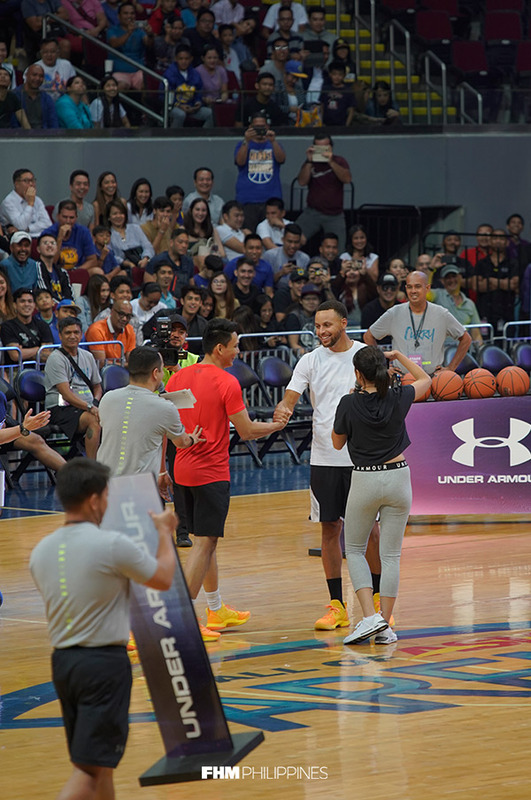 And today, that was made possible by the first leg of the Under Armour Asia Tour 2018 at the Mall of Asia Arena. 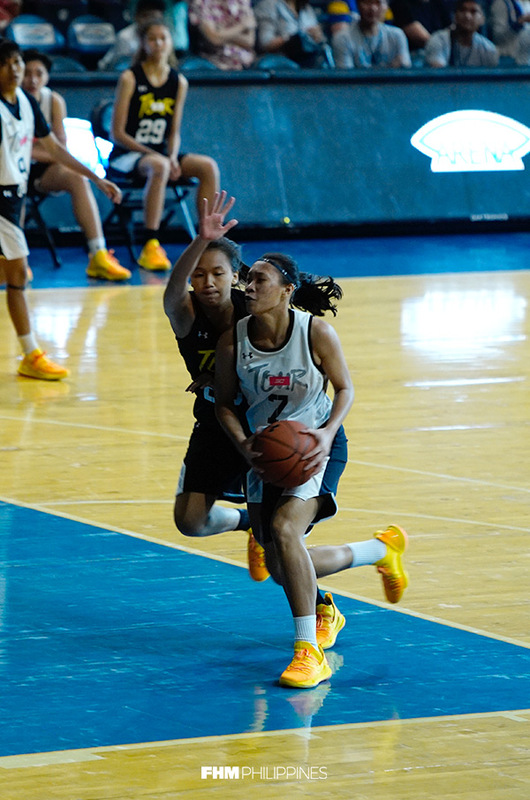 The event got the ball rolling with the UA 3X3 Southeast Asia 2018 competition. 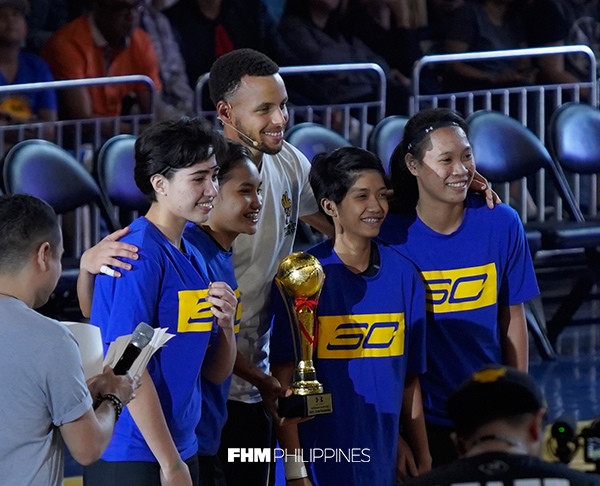 The first game saw the Philippine women's team easily disposing the Singaporeans, 14-6, to claim the trophy, P35,000 worth of vouchers, and Curry's hugs (the greatest prize of all). 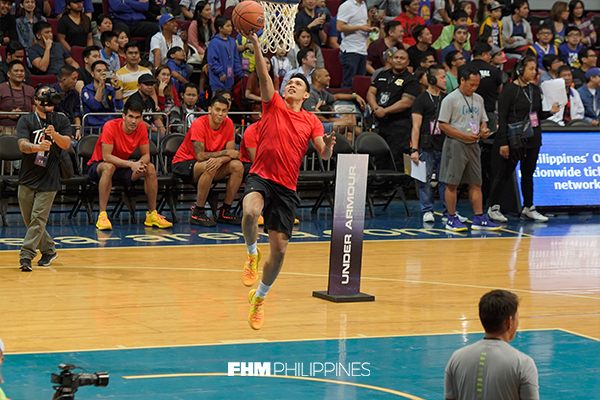 Although the latter country bounced back in the men's category, taking care of Thailand during the second match, 16-9. 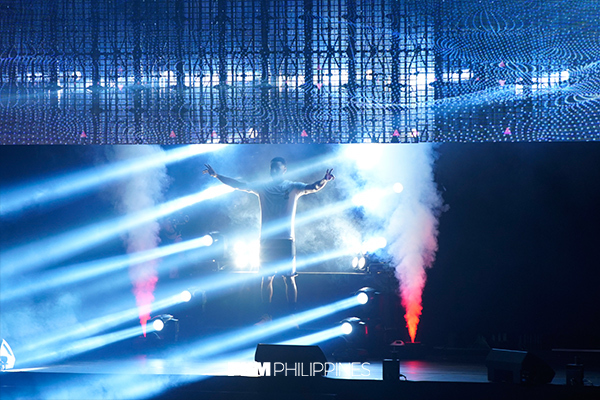 Then came the moment everyone had been waiting for: the basketball star's entrance. 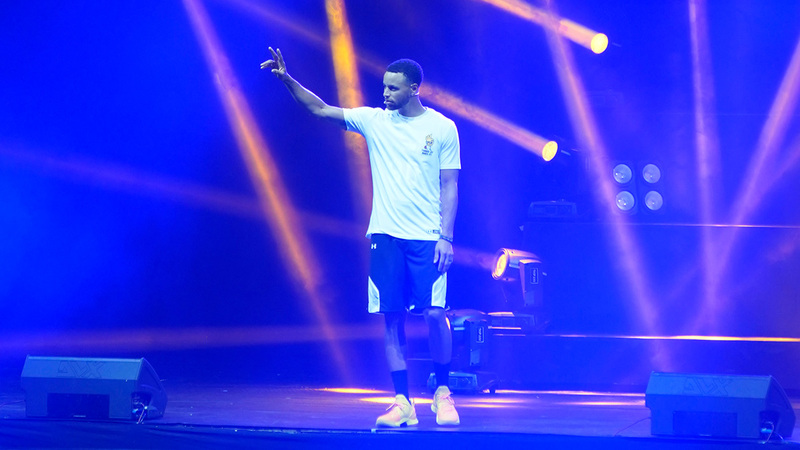 When asked how his second visit has been so far, Steph replied, "It's a great feeling. It took me a year longer, but I promised to return the last time that I was here. 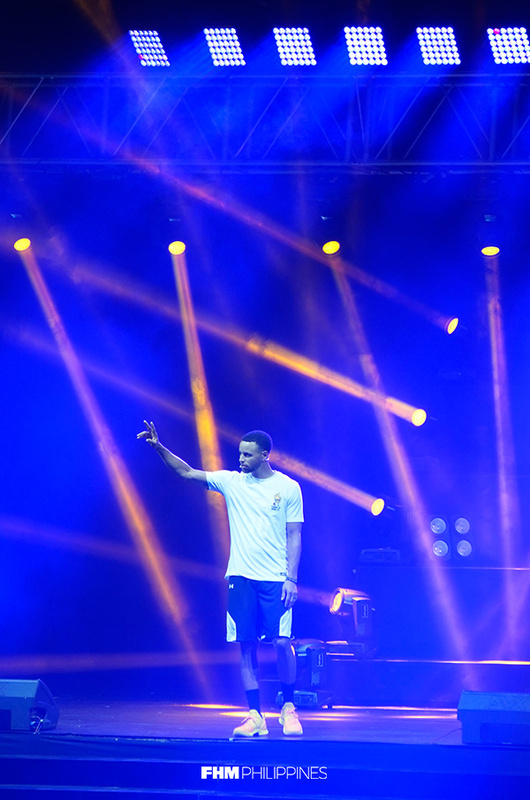 It's nice to come back as a champion." He seemed really comfortable here, even gamely doing the "In My Feelings" challenge for his fans. 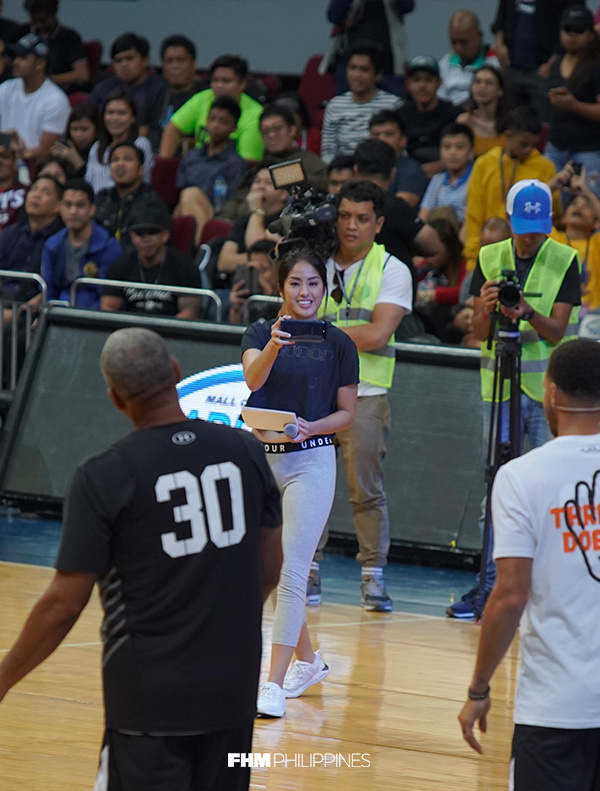 The next highlight was the obstacle course that featured some of UA's three-on-three participants, PBA stars Troy Rosario, Poy Erram, Mark Barroca, and PJ Simon, who emerged as the champion after draining a three-point shot before the greatest NBA shooter of all time (there, we said it). 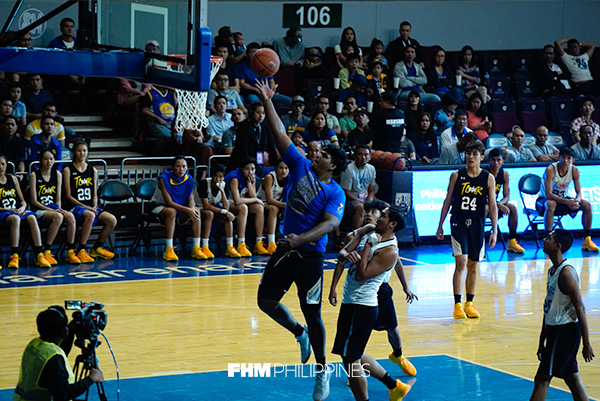 The Scoring Apostle will surely have a great story to tell his grandchildren. 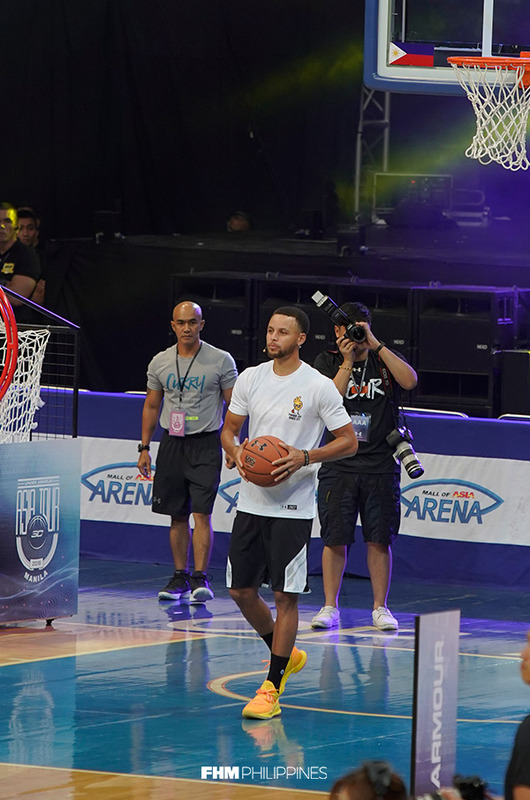 Finally, Steph's dad, Dell Curry, joined in on the fun and talked about raising a future superstar. 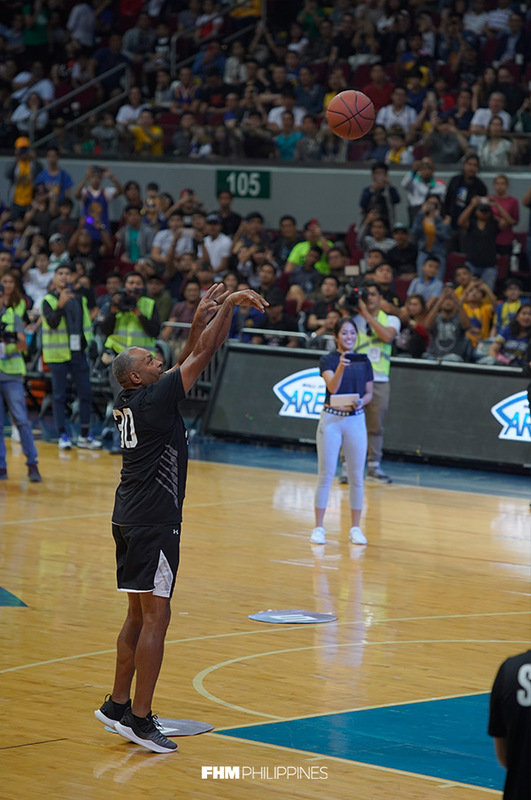 This was followed by a father-and-son shootout, which pitted the Currys against the likes of Harvey Carey, Marc Pingris, Willie Miller, and their kids. 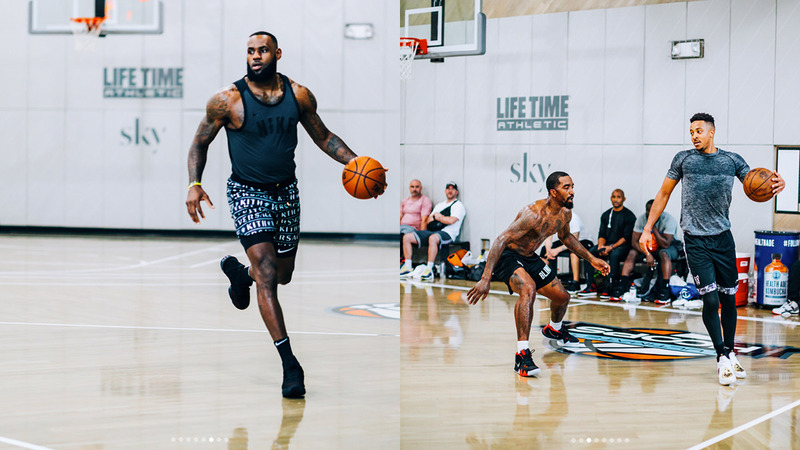 To no one's surprise, the two NBA generations put on a shooting clinic and destroyed the other parent-and-child duos. 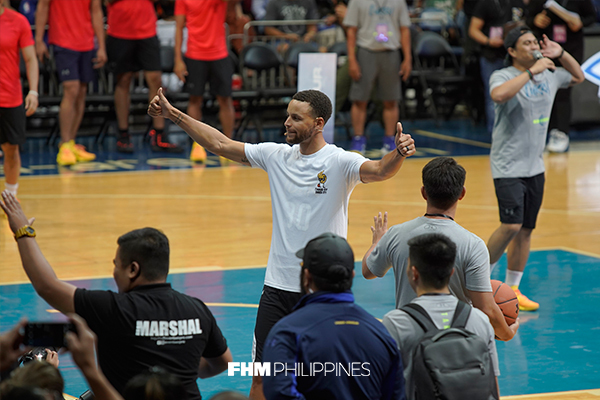 Much to the delight of Pinoys, Curry vowed in the end: "I hope to come back with a couple of championships maybe. Thank you very much."